2017 is approaching, and there is nothing better than chilling at home. 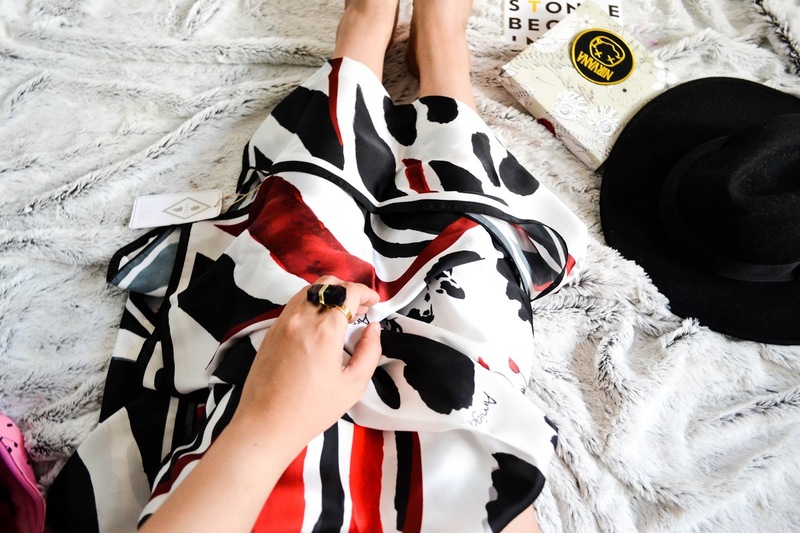 As a fashion blogger & fashion marketer, my life has never been easy. Not only days at the office, but blogging at home also. Luckily, today was marked as a one fine day, in which I absolutely did nothing except pampering myself by creating the ways to accessorize the scarf. 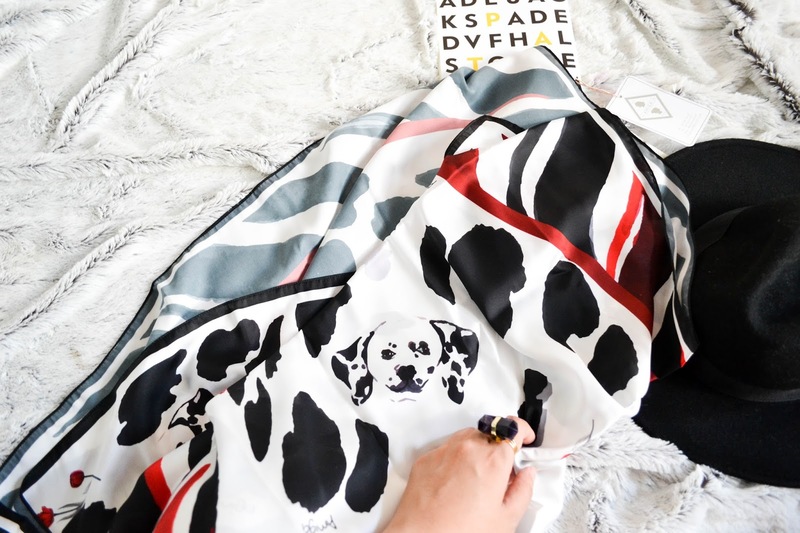 I recently got this pretty Dalmatian puppies piece from Amiga Scarf, so I couldn't wait to come up with the styling idea in order to get ready for this weekend. WRAP THE SCARF AROUND THE HAT TO GET THE NEW FUN VIBE! 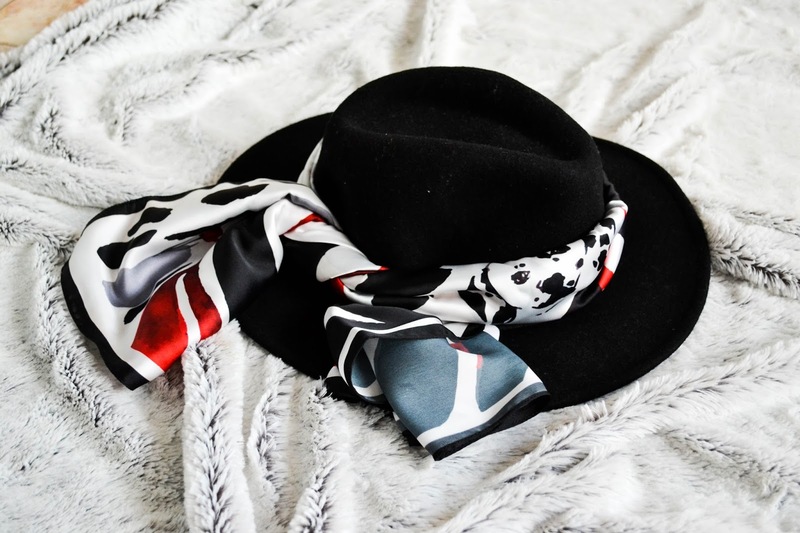 The first idea to style the scarf (for me) is to wrap it around the hat. I literally love wearing a black hat. If you follow me on Instagram (@thequinoxfashion), you will see that it is one of my go-to item. I think the easiest way to get the new hat without spending more money is to combine it with the scarf. Why I said that? Because I think it goes so well with the bag I have used. I have had this Harrods bag for so long, probably 10 years... It is my little treasure actually. 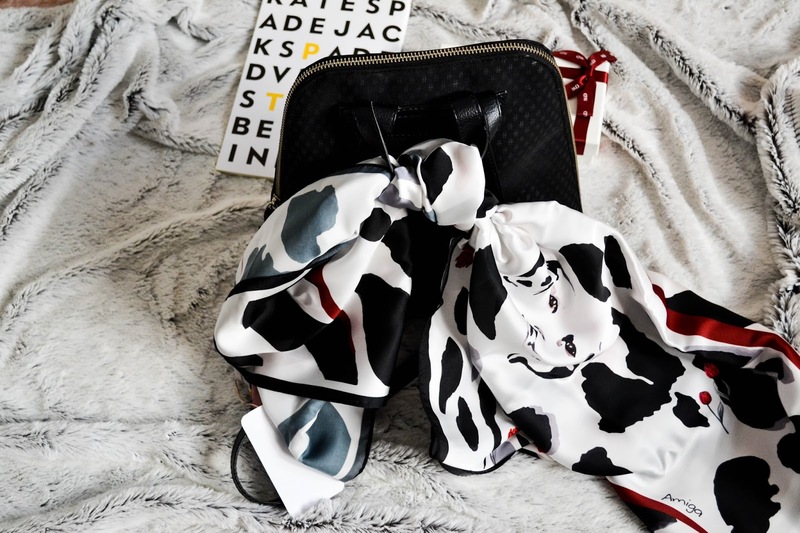 Not only the scarf can add the gimmick to such classic bag, but both can be the accessories to boost up the #OOTD also. 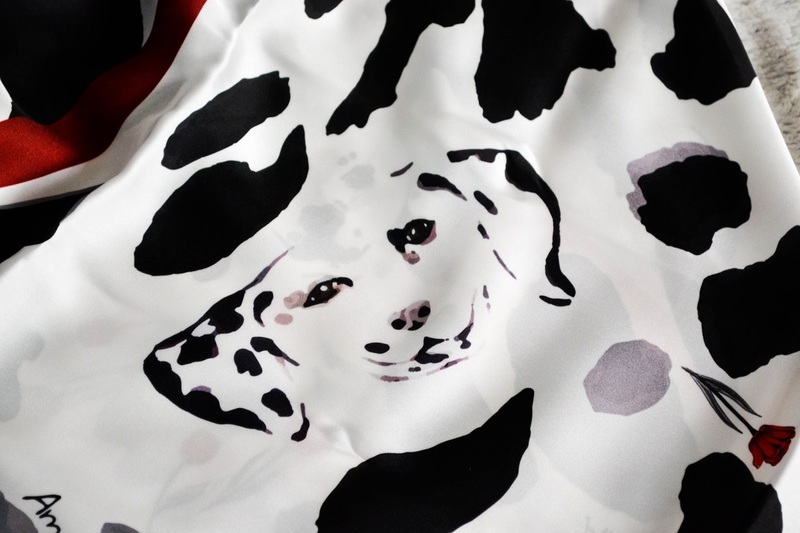 This dalmatian-print scarf is so pretty! Love it on the hat! Such a stunning scarf!!! WOWOWOWO! AMAZING! LOVE LOVE LOVE it! Happy Happpy NEW YEAR BABE!!! 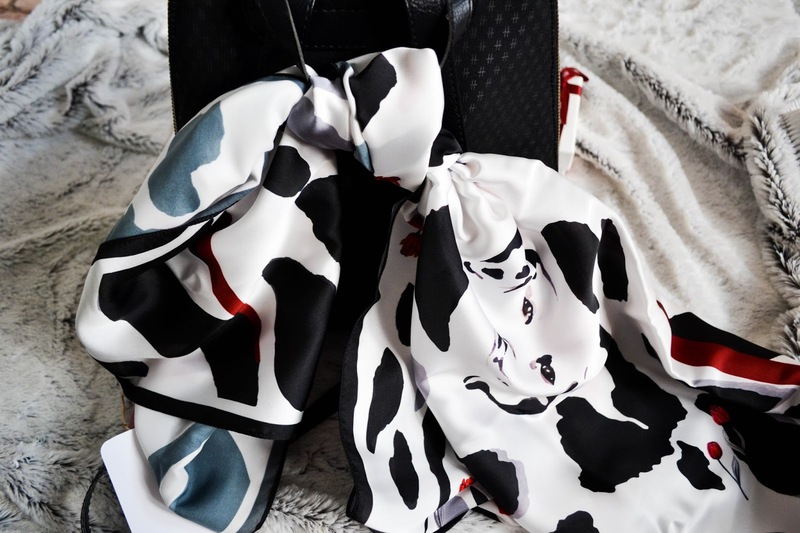 What a lovely scarf :) The print is so unique, but still easy to combine with many outfits because of its basic colors! 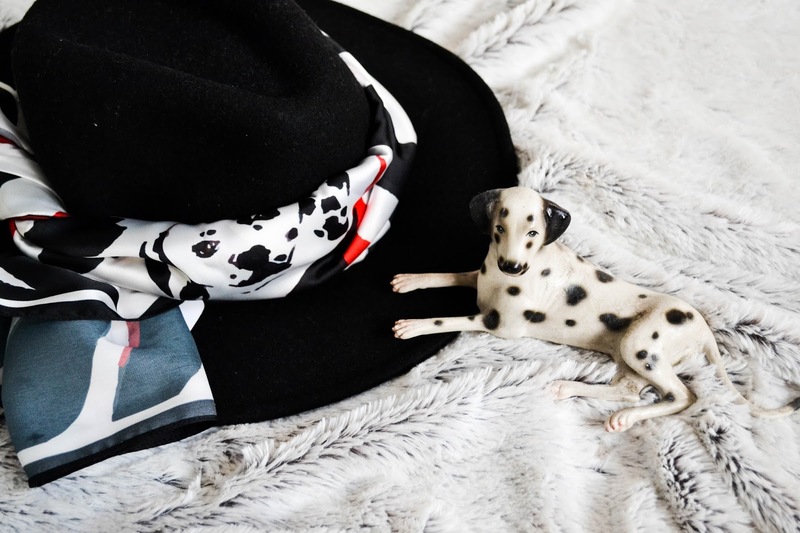 Lovely post, I like the idea of the scarf around the hat! 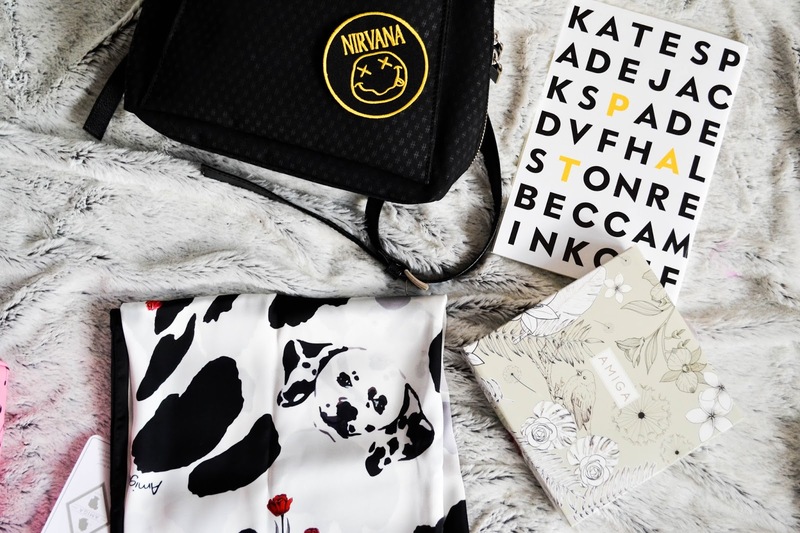 The scarf is beautiful and love how you've put it to good use. 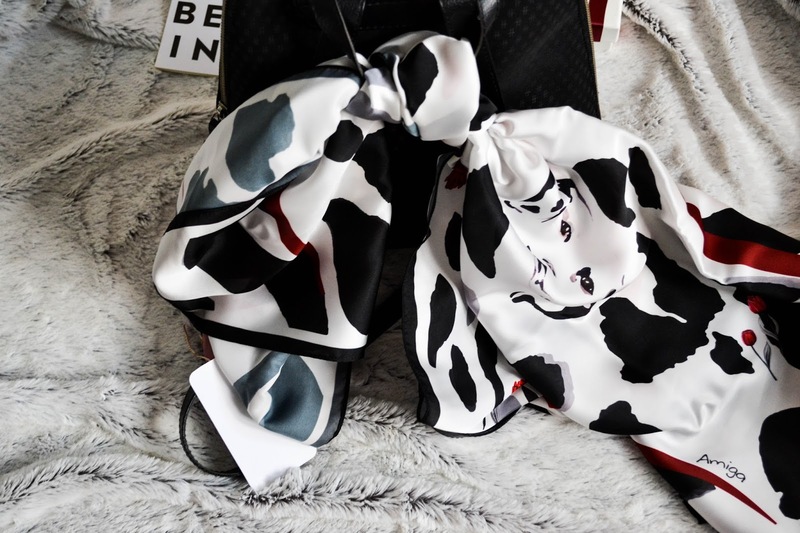 Scarfs like these just add that lovely, classy look to any outfit or accessory and considering how this brands offers different prints and colours it's perfect! Would love to try them out!